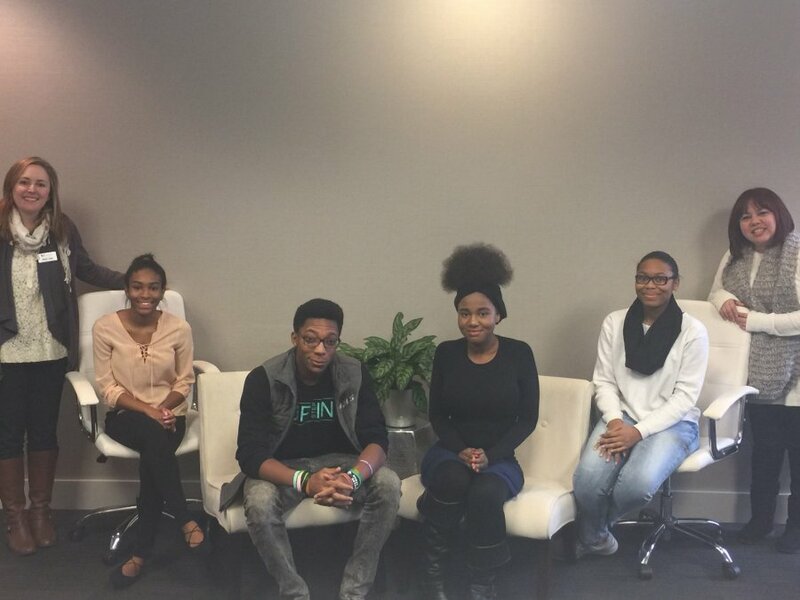 The Teens Against Dating Violence (TADV) Advisory Board is an opportunity for teens to have their voices heard. The goal of the TADV Advisory Board is to empower teens to take a stand against dating violence in their communities and through social networking sites. Teens who are selected to serve on the TADV Advisory Board will acquire volunteer experience, leadership skills and increased knowledge of social issues. Partnership Against Domestic Violence (PADV), the oldest and largest domestic violence organization in Georgia, will mentor the selected TADV Advisory Board members to build skills in leadership, communication, decision making and team work. The TADV Advisory Board members will have a role in expanding PADV’s online and community presence through social media engagement and through co-facilitation of one or more Teen Dating Violence 101 presentations in the community. Click Here for frequently asked questions and the Teens Against Dating Violence Advisory Board Applications. Applications are due by 5pm on September 1, 2017.